We’re going to have another epic road trip in North America next summer! Woohoo! We’ve already visited 44 of the Lower 48 states as well as four Canadian provinces. Now it’s time to cross British Columbia and the Yukon and check out Alaska! 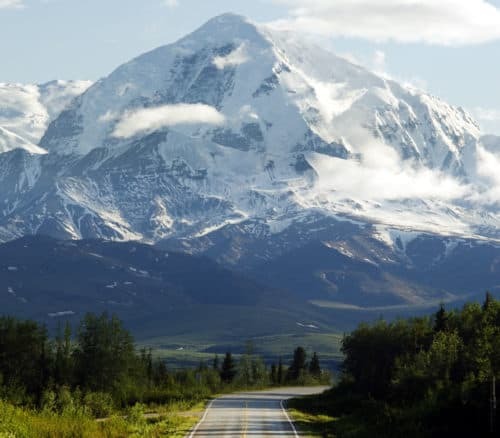 I’ve been posting about our Alaska Bucket List, as well as the places we want to visit along the Stewart-Cassiar Highway and the Alaska Highway. 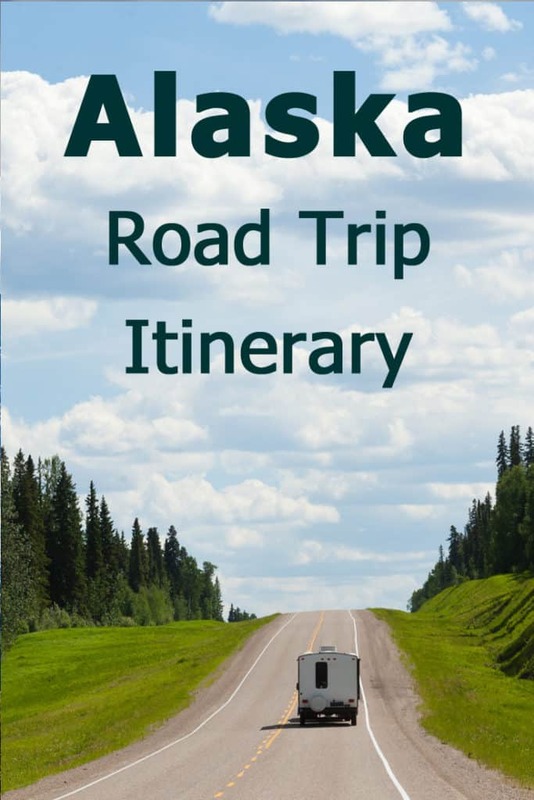 Time to put everything together to create our Alaska Road Trip Itinerary! 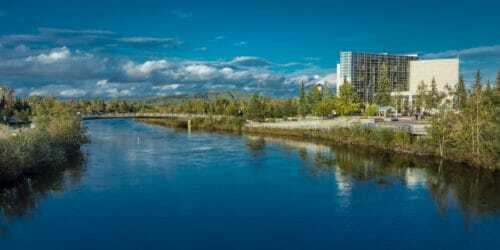 Fewer days at Fairbanks, Anchorage and Whitehorse. I was going to make these into “zero days” of resting in a vacation rental but I became convinced that we’re better off using these to explore. Using these days, I’ve added 2 days at Valdez and one day exploring the Matanuska Glacier area, en route to Valdez. An even more important update!! We did it! We drove all the way from Los Angeles to Alaska and back. Partially following this itinerary. 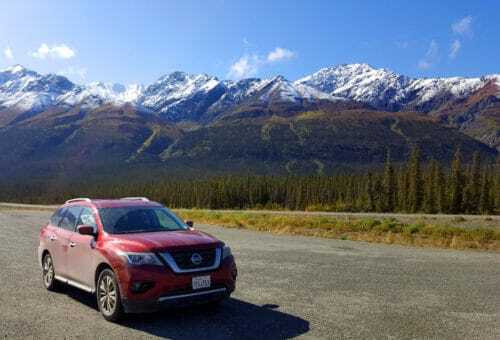 If you’re planning on taking a road trip to the Last Frontier, make sure you read my detailed guide about driving to Alaska! Why make such a detailed itinerary so far in advance? Alaska is expensive. To keep this trip within our budget limits, we have to book accommodation this far in advance. And for that, I need to have a working itinerary. For me, an itinerary is a plan that doesn’t have to be followed to the letter. The weather, someone getting sick, the car breaking down or just our mood, can all affect implementation. Which is fine. We actually tend to be very flexible travelers but I still need to see that there’s a basic plan that actually works for us. I’m posting our itinerary for others who may be considering a similar trip. I’d also love to get feedback and more ideas! We’ve already visited the Canadian Rockies (Banff & Jasper). That’s why our route back down south goes through other locations. We need to keep this trip within our budget. 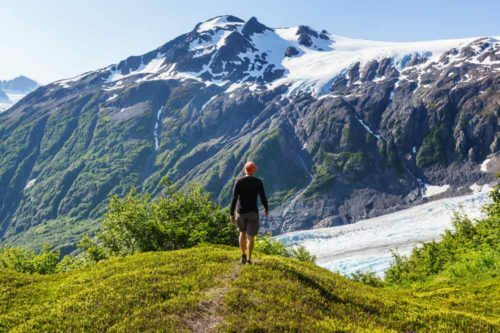 Alaska offers so many wonderful excursions for travelers but for a family of four this can quickly get way too expensive. 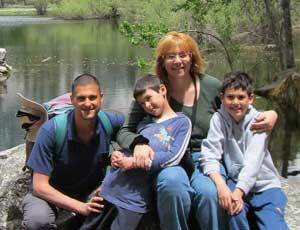 Experiencing local life is part of what we want to do. Hence slowing down at Alaska’s cities, Fairbanks and Anchorage as well as in Whitehorse. We’re going to rent AIRBnB apartments there and enjoy some slow travel for a bit. 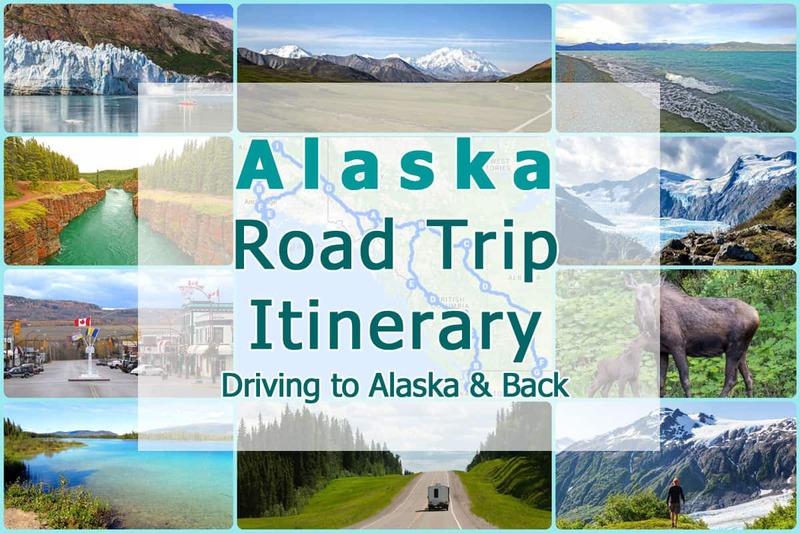 Our big Alaska Road Trip itinerary! This itinerary covers 40 days, starting and ending at the US-Canada border crossings. Scout Island Nature Centre at Williams Lake. Hike Twin Falls trail near Smithers. There you have it – that’s our Alaska Road Trip Itinerary for the summer of 2017. 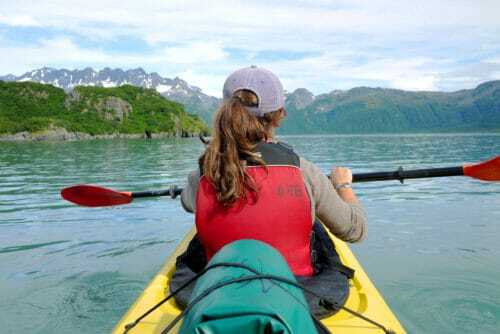 I know we did not include many awesome destinations like Valdez, Homer and the entire Inside Passage. 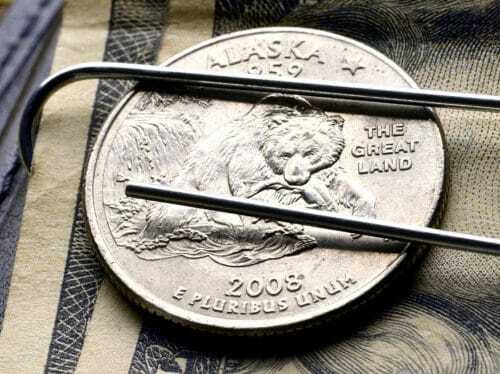 We’ll include them in our next trip to Alaska to keep this one within budget and time limitations. Considering that, have we missed any interesting local item anywhere? I’d love to get feedback on this itinerary, especially from people who have visited or live in these areas. Thanks in advance for sharing your input in the comments section! Going on a road trip? 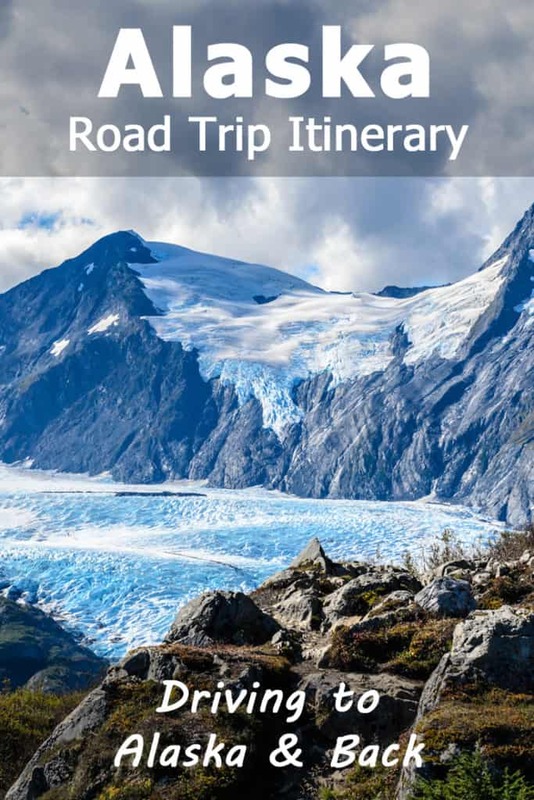 Don’t miss out on my 37 tips for an awesome road trip. 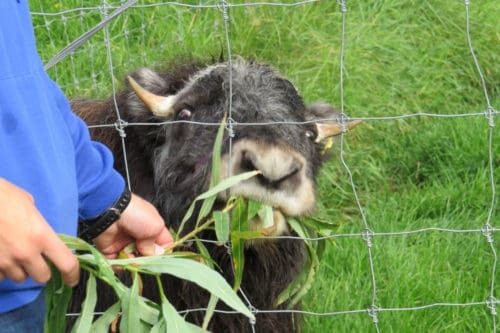 You may also want to check out my mega posts about Alaska travel – Driving to Alaska, How to reduce the cost of your Alaska trip and Which Alaska National Parks you should visit. I always say, this is all about the planning – not the plan. 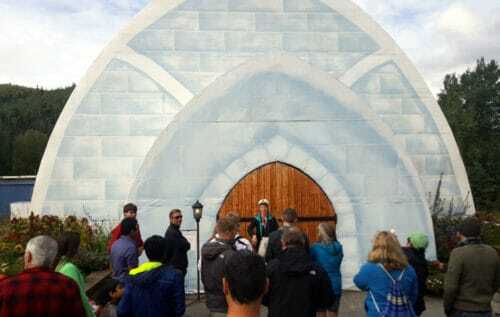 We’re in Alaska now and we keep making lots of changes in our plan as we’re traveling. The weather is quite a challenge! This has been our first sunny day in 10 days! Hope you are enjoying the trip up the Alcan. I was born and raised in Alaska and my family drove the Alcan in 2016 and 2017. We are in the Palmer area. Hope you love it. 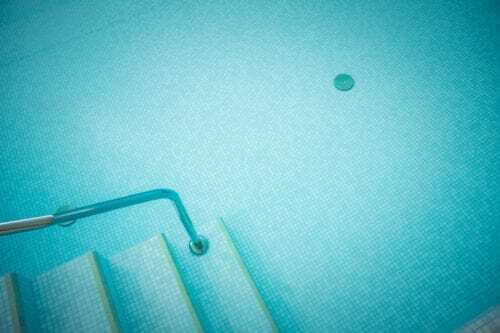 It is an awesome place. Let me know if you guys need a local tour guide! Thank you so much, Catrina! We should be in Palmer in a couple of weeks. It would be awesome to meet up if we can arrange that. I’ll send you an email in a minute. Sounds intense! I don’t think we’ll be able to budget in so much, maybe just a cruise and one more excursion. We are traveling to Alaska this summer with our 15 yo (b/g) twins (our 20 year old is in college and will not be joining us). We are flying into Anchorage and renting a Sprinter 4×4 for 3 weeks. Traveling from Anchorage to Denali State Park, Denali National Park, Denali Hwy, Paxson, Golkana, Wrangell/St. 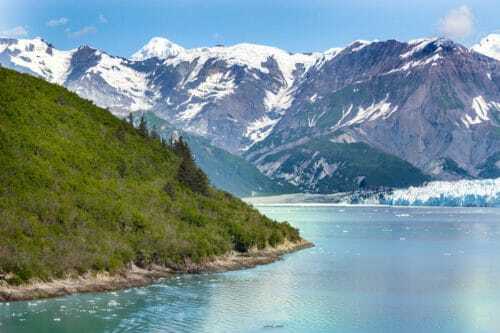 Elias NP (Kennecott and McCarthy), back over to Seward (looked at going through Valdez and taking the ferry to Whittier but it is really expensive) and Kenai Fjords area. You might want to take a look at how long you are staying in Fairbanks…from everything I have been reading you don’t need a lot of time there. 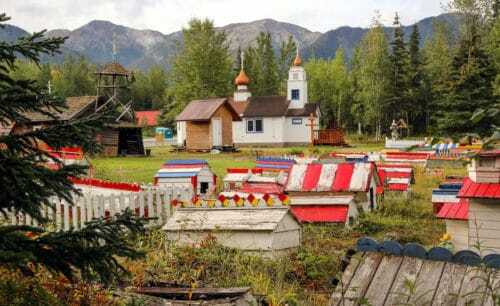 We are skipping Fairbanks since we have a 4×4 and can drive across the Denali Hwy. Your trip sounds awesome – we might cross paths with you! We are from San Diego, CA and take 3 week vacations every summer! Check out the blog: http://www.gonewiththewynns.com/ and go to their RV/Alaska section – you will get lots of great information about Alaska! Enjoy! Thanks for stopping by and leaving a comment, Lisa! What an awesome blog you have! I only had time for a quick peek and I’ll be sure to come back and read more! 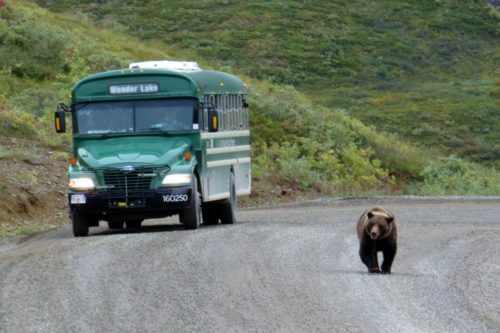 We’ll keep an eye out for your RV when we’re in Alaska. Would be awesome to meet you guys!